Nothing about today’s late afternoon atmospheric conditions suggested to me that there would be a nice sunset. But when I set out to grab my image tonight in Lawrence, there it was. And I was happy. 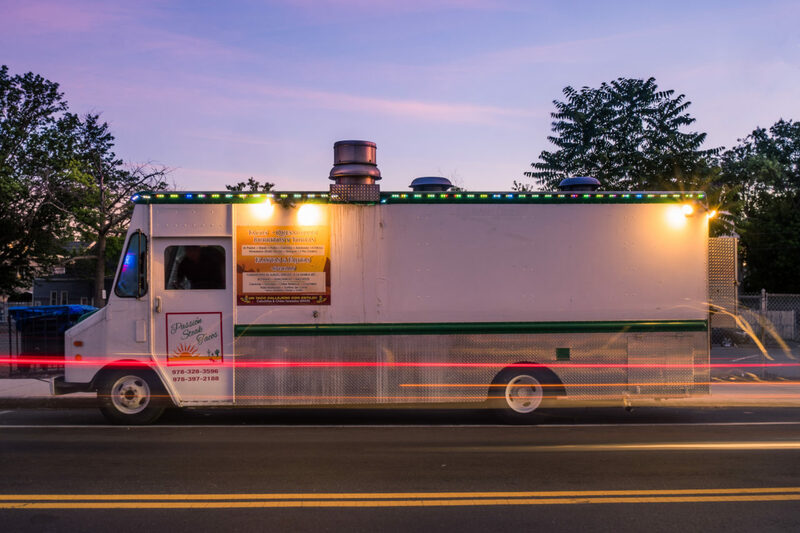 The beautiful pastel sky nicely accented this Passion Steak Tacos food truck.